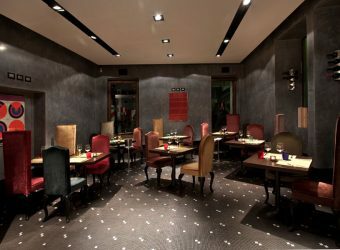 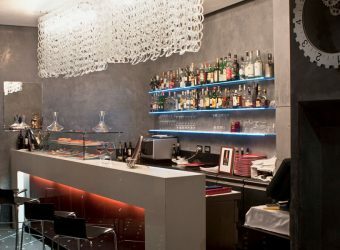 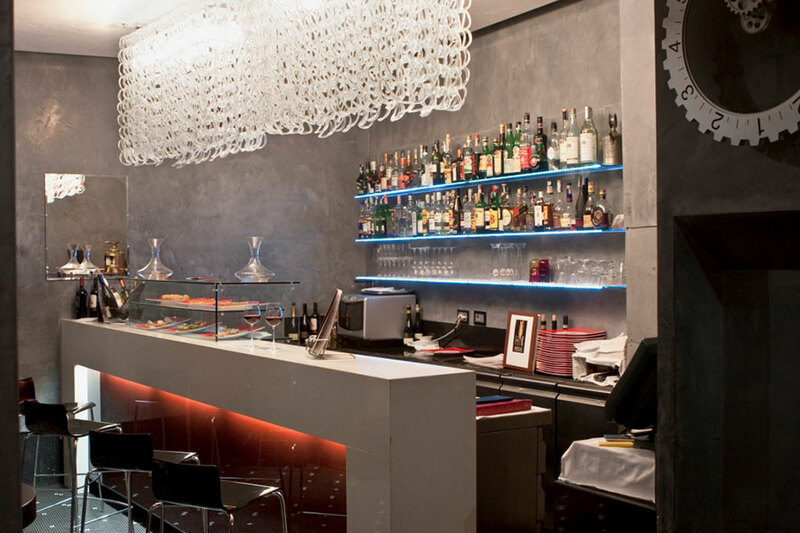 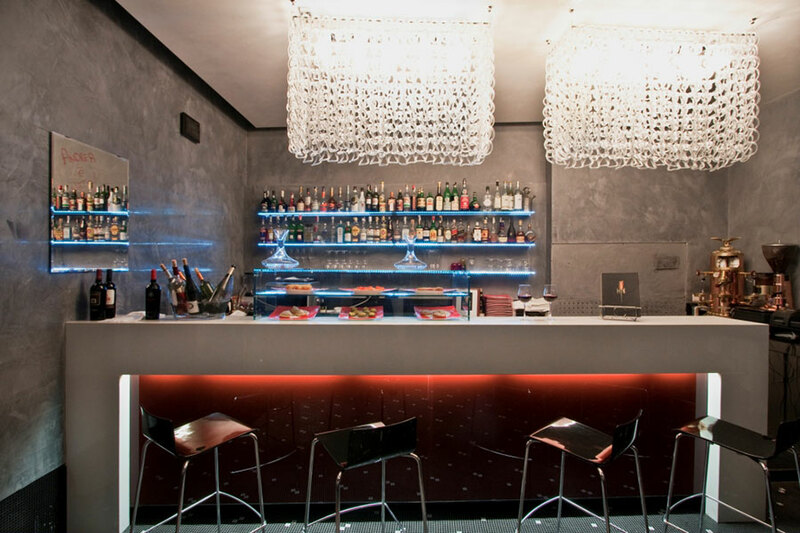 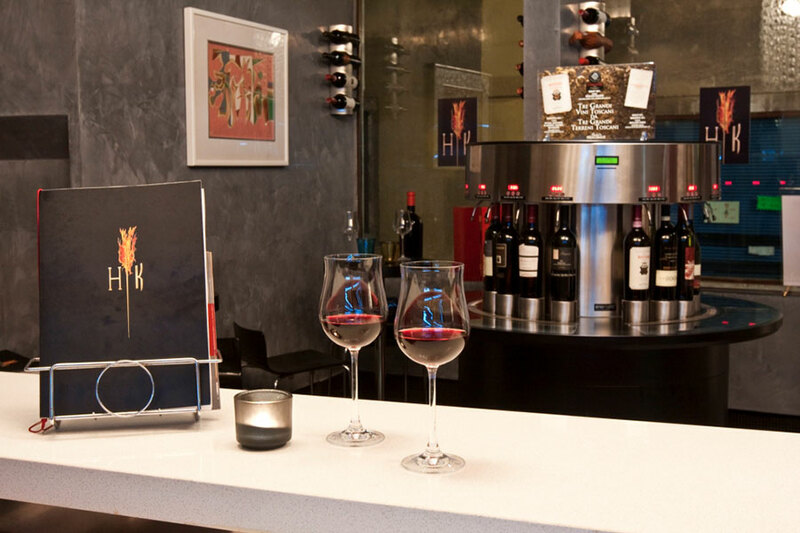 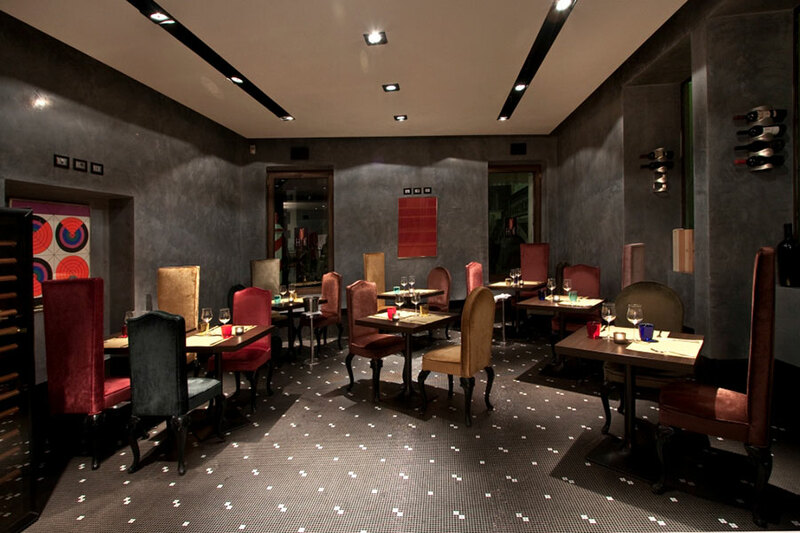 At the tasting lovers, the Wine Bar “HK” offers a fantastic range of high quality fine wines available by the glass. 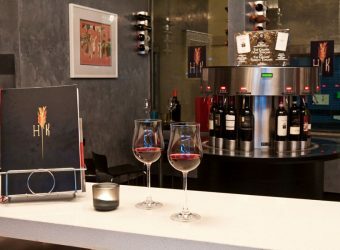 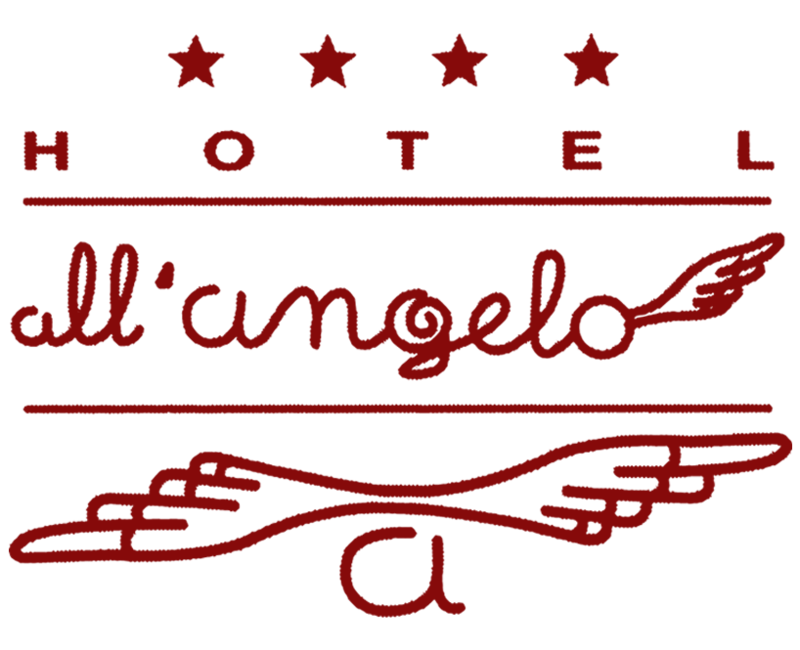 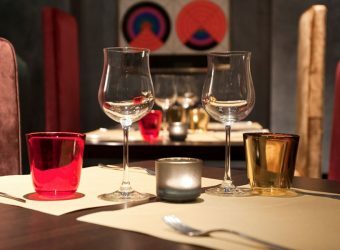 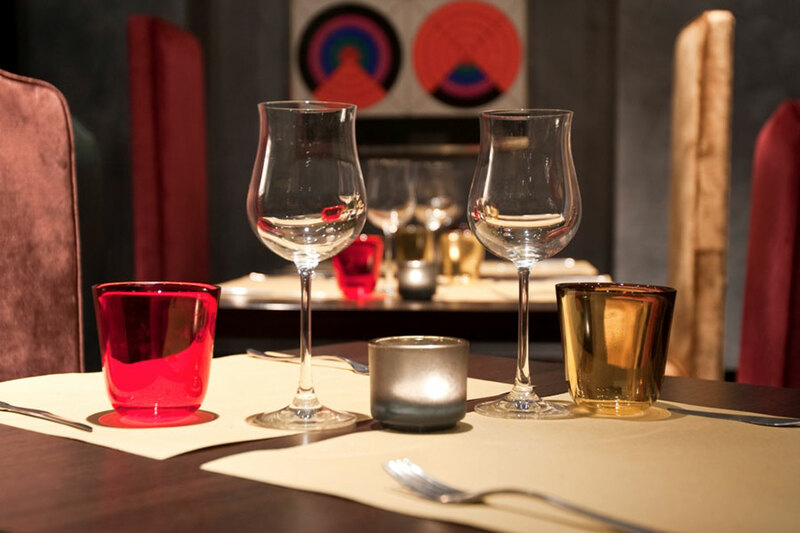 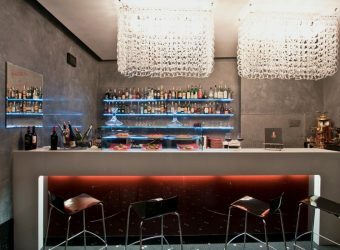 This place is distinguished by the particular custom tasting, offering guests the opportunity to combine a wide selection of fine wines with tastings of typical Venetian “Cicchetti” (appetizers). 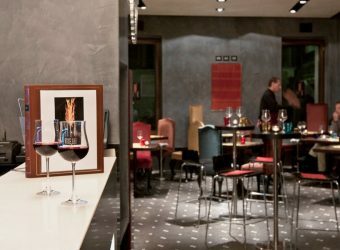 The restaurant, open daily from 11:30 am to 00:00 am, is perfectly suited not only for wine tasting, but also to welcome aperitifs, cocktails, brunches, organized on demand for small groups up to a maximum of 30 people in Buffet Style. 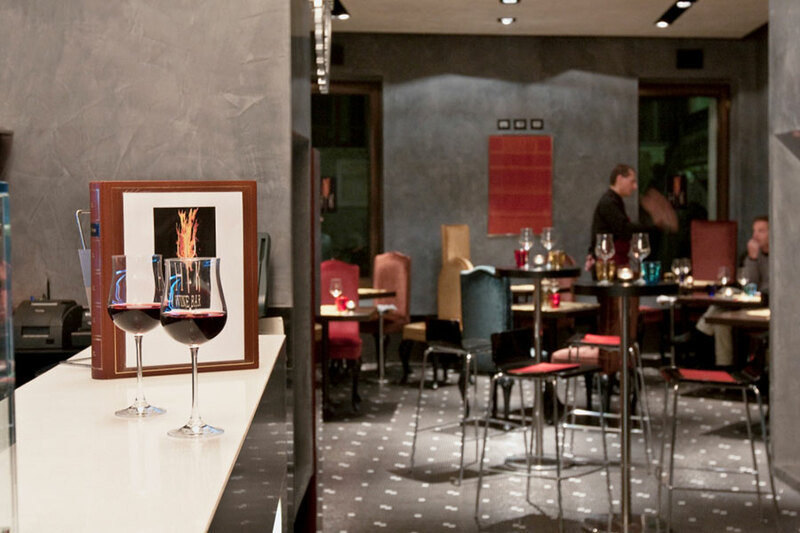 Also do not miss the daily appointment with VENETIAN HAPPY HOUR, a rich buffet of typical “Cicchetti” offered from 6:00 pm to which you can match your drink chosen “à la carte”.